Yes to Dumbledore. 1000x yes. The cushion is so cute! and you can't beat a pair of comfy converse! 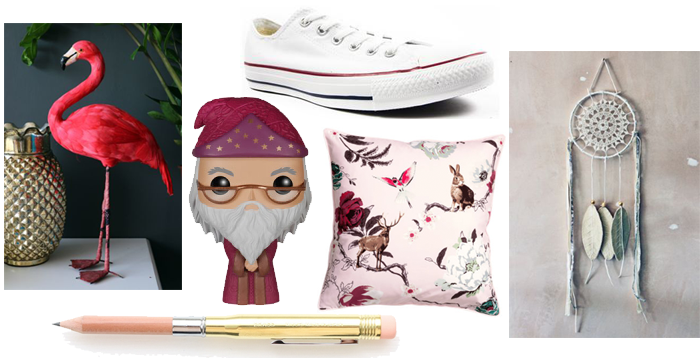 The Dumbledore figurine is just the cutest thing and now I'm browsing the range and I feel I might have to buy something! I imagine you have the prettiest home! Your taste in trinkets and decor is like one of those Pinterest boards that everyone wants.